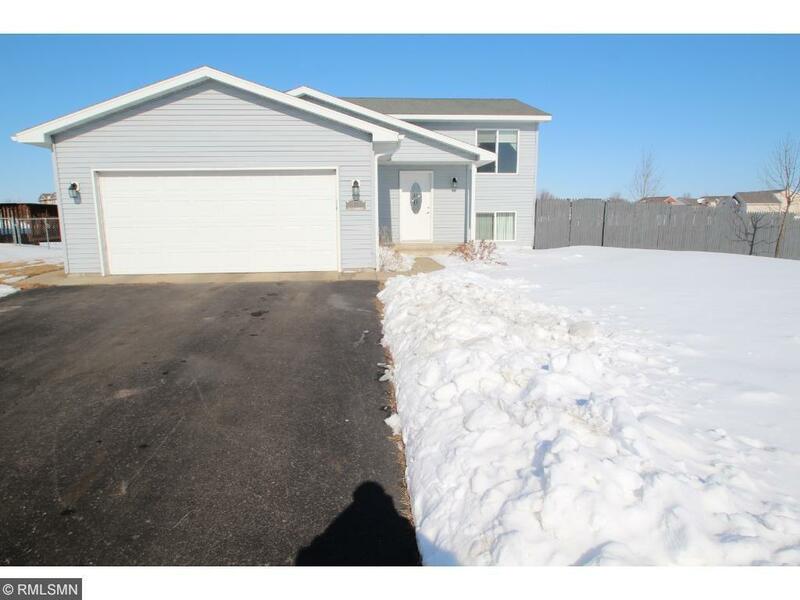 Beautiful move in ready 4 bedroom, 2 bath, 2 car garage home on a huge corner lot. Open floor plan for entertaining with a Sprinkler system with sand point well, California closets, Storage shed, Deck & Patio. Great house, do not miss out on this one.